Paul Longhurst is an established and extremely in demand Northampton Magician. He has delighted and amazed royalty and celebrities, and been a magical advisor to the theatre and TV industries. If you’re looking for incredible close up magic for your next event in Northampton contact Paul now! Book Northampton Magician Paul for your party, corporate event or wedding to bring a touch of magic. Paul has entertained The Royal Family, including The Queen, Prince Philip and many others, performed in a monthly magic show at The Ritz in London for over 9 months, had his own TV series which aired prime time Saturday nights across Europe, headlined at the public shows at The Magic Circle and created magic for many theatre and TV shows. 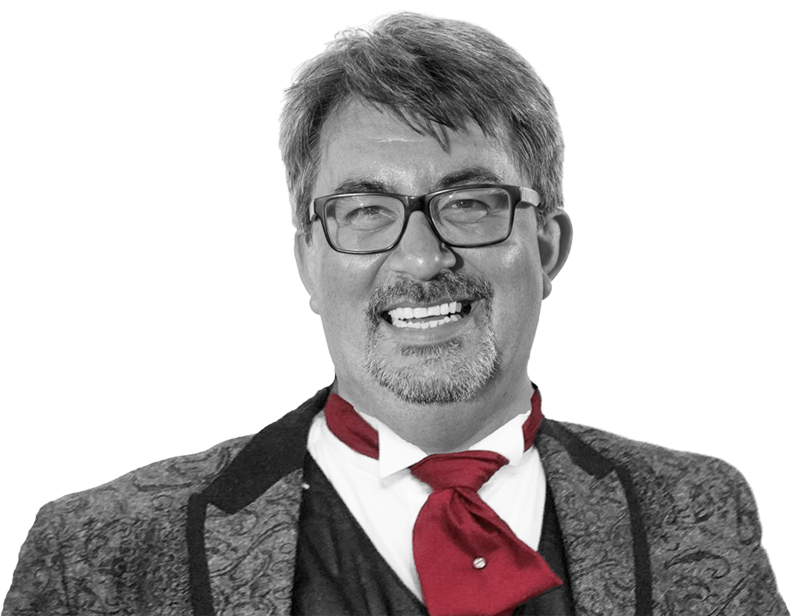 Paul has been providing magical entertainment throughout the UK and beyond for over 20 years and is now specialising in Northampton. Paul is a magician who is known for his friendly but professional style and unique talent for making magical moments people never forget. Whether you’ve searched for “Magician Northampton“, “Northampton Magician“, “Magician in Northampton“, “Northamptonshire magic” or any other variation, Paul is sure you’ve found the right answer. Let’s Create Some Amazing Memories Together!